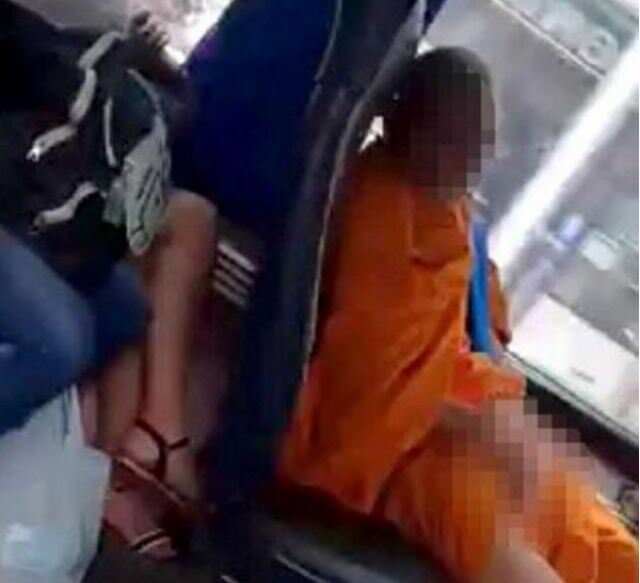 Thailand: A Thai monk has recently been criticized for unsocial behavior after committing an unnecessary act on a public bus in Bangkok. The woman sitting across the aisle caught him in action. She should have been thrown in jail for making a pornographic video. All the while he was singing the Christmas classic.